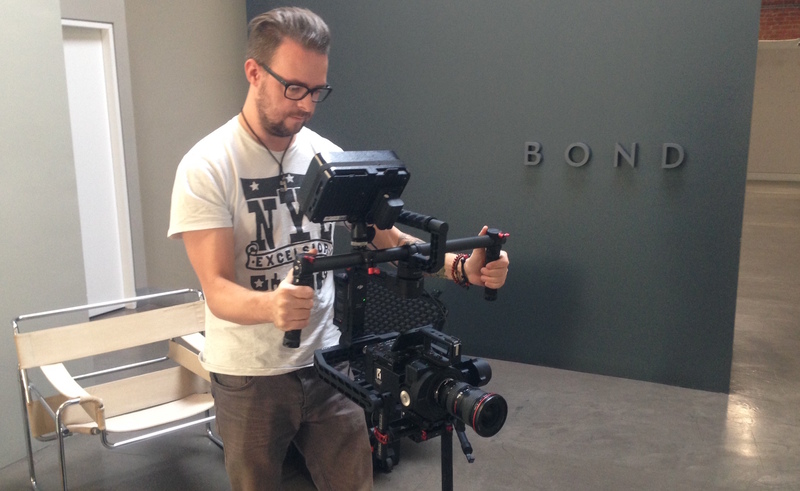 We have just invested in a DJI Ronin camera stabilization system that makes it possible to create completely smooth footage with a handheld camera setup. DJI Ronin can even be mounted on a car, boat or helicopter! A DJI Ronin is a camera stabilization tool in which 3 active servo motors ensures perfect camera stabilization by utilizing a built-in gyroscope.